I was at Holt Renfrew last week and was passing through the perfume department where I never stop as I am not into synthetic perfumes. But I was not at any department store and my eye caught sight of the word Oud Wood. Ooooh, I love Oud. It is a fragrant wood and the word in Arabic actually means wood. In our culture Oud is used on charcoal to create an intoxicating fragrance for festivals, celebrations and weddings. I have not found any good Oud recently so have not smelled the authentic version in a few years. Then I got to smell Oud Wood from Tom Ford's Private Blend Collection. Swoon! It is rich, warm, seductive and sensual. It is a blend of essential oils of rosewood, cardamom, Chinese pepper, oud, sandalwood, vetiver, tonka bean, vanilla and amber. The lady at the counter told me that Noir de Noir also contained Oud Wood and I found it even more beautiful and addictive. It contains saffron, black rose, black truffle, vanilla, patchouli, oud and tree moss. 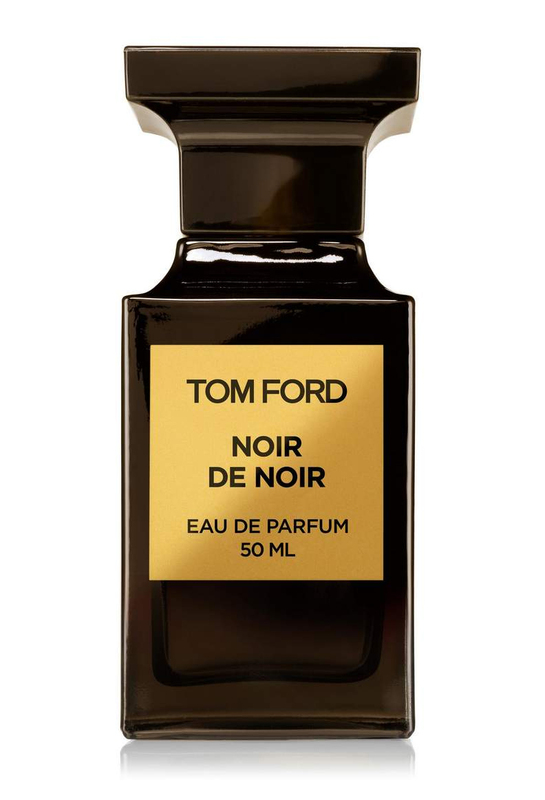 If you love Oud as much as I do and you can't make it to a lavish souk in Dubai then seek out Tom Ford's counter. This is what Tom Ford says about his collection: PRIVATE BLEND is my own scent laboratory: it's where I have the ability to create very special, original fragrances that are unconstrained by the conventions of mainstream scent-making. PRIVATE BLEND is designed with the true fragrance connoisseur.